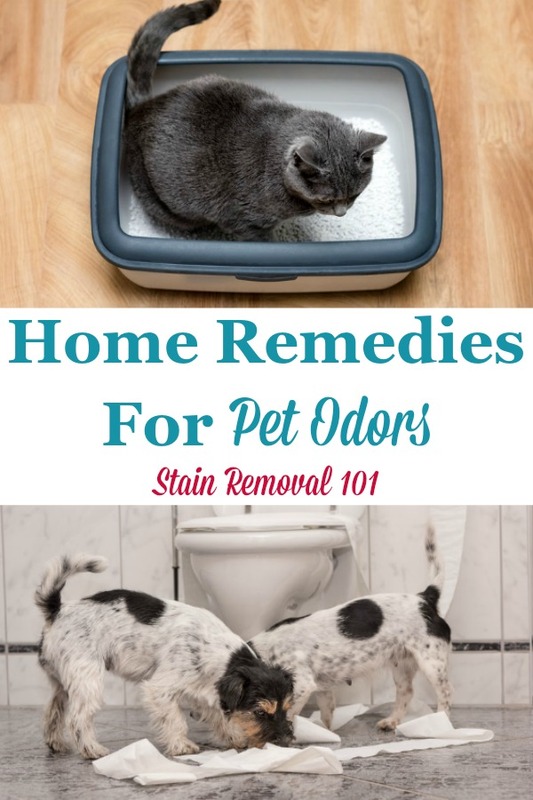 Here is a round up of tips and home remedies for pet odors, to enjoy your pets without the stink. 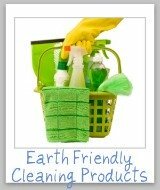 With a need to save money and also for environmental reasons, more and more people are making their own cleaning supplies, and also odor removers. This is your chance to share your knowledge if you have a great recipe for getting rid of pet odors, or get some tips of your own to make sure you get the best results possible. Pets, just like any other living things, can cause odors in our homes. When that happens we want to get rid of those odors as quickly as possible. 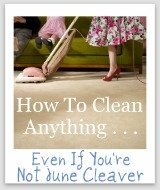 However, many people want to use home remedies, instead of purchasing a commercial product for the job, for various reasons. These can include cost, but also fear of toxic or harsh chemicals within the commercial products which could harm themselves or their pets. Please share your recipes and methods for removing pet odors from your home naturally or with ingredients found in your home below, so we can all get ideas of what might work in our own homes. 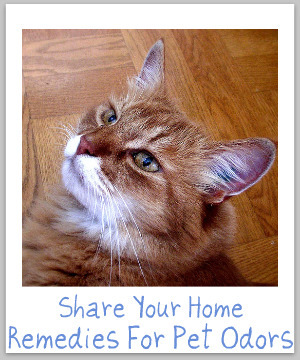 Do You Have Home Remedies For Pet Odors To Share? 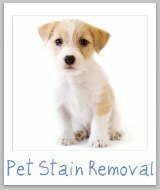 There are lots of home remedies for pet odors floating around out there, especially here on the Internet. Have you used a remedy that worked well for you? If so, please share the recipe and instructions with us here. 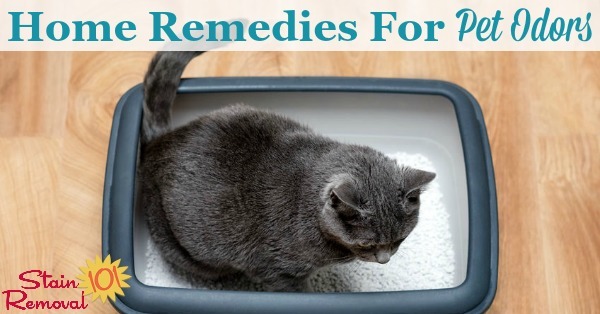 In addition, if you have tried a home remedy that just didn't seem to work well for you you can also tell us about that, so we can steer clear of these remedies. 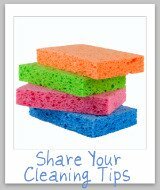 Click the links below to see home remedies for pet odors that have already been submitted by others. Feel free to comment on any of these submissions to tell us how this home remedy worked for you, or about any other thoughts you have.